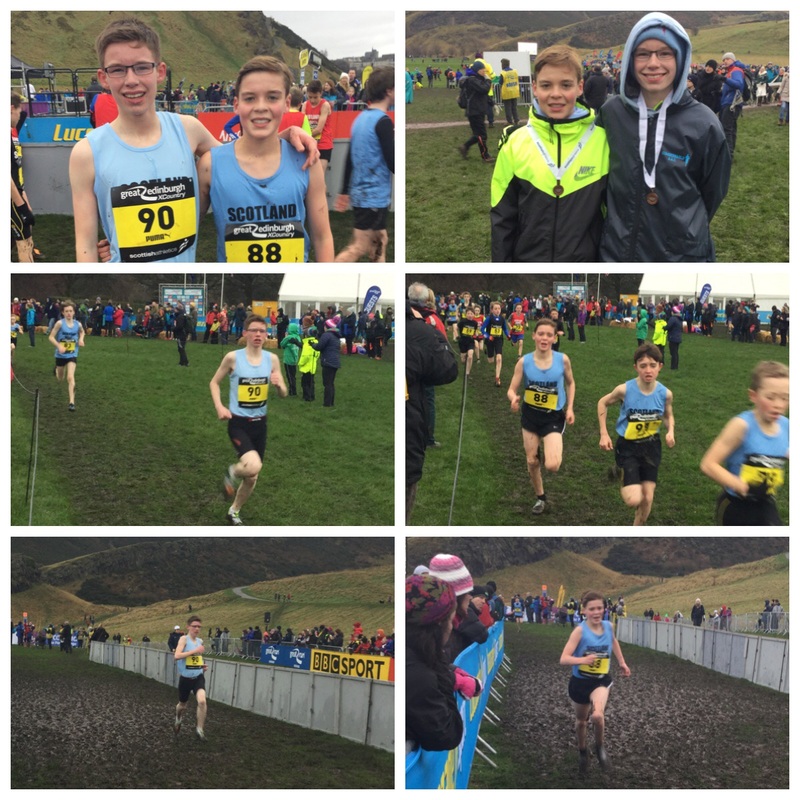 It was perfect Cross Country weather for both Alasdair and Calum at Holyrood Park at this year’s Inter District Cross Country Championships. Up against the top Cross Country Athletes in Scotland both Athletes ran very well, with Alasdair coming in 5th overall and the first Scotland West Athlete home with Calum just behind and being the 6th Scotand West Athlete home. There were other Athletes also running today representing the Club in the Great Bupa Winter 5K race, out of 2,500 runners, Cameron came in a fantastic 8th, in a great time of 17.23. In the Master’s category, Grant continued his great Winter season with an excellent time of 21.42 and Stephen bringing up the rear in a time of 23.34.